Home - Netsimco | Network And Simulation Technologies, Inc.
We provide unmatched war game expertise, from game design through analysis. For over 15 years, we have provided government customers with custom game design, software development, and constructive simulation. We provide 8570 certified technicians to manage DoD IT networks and systems, up to the highest clearance level. Our audio visual division provides expert design, installation, maintenance and operation of large scale audio visual systems. We have over 50 employees directly engaged in support of military research, education and training. We are responsible for the bulk of US Navy education at the operational level of war. travel. We also provide administrative and management support. Network and Simulation Technologies Inc. (Netsimco) offers outstanding pay and benefits, including United Healthcare Medical, Dental and Vision Coverage, 401k Plan, Paid Holidays/Vacation/Sick. We are an EEO/AA employer. 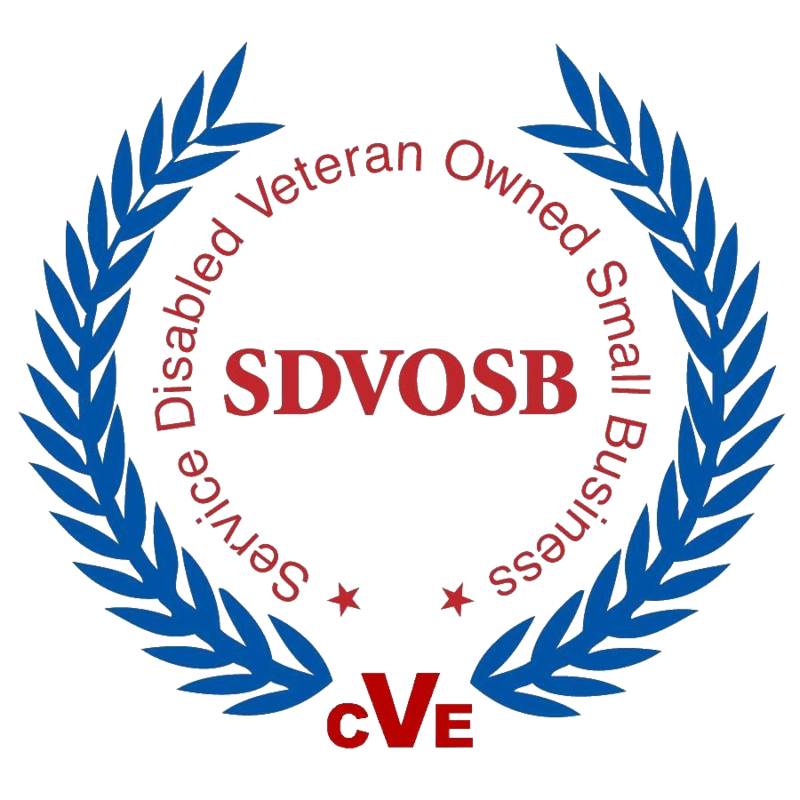 As a Service Disabled Veteran Owned Small Business, our low overhead costs allow us to deliver outstanding technical services at much lower costs than our competition. All of our employees have a minimum of ten years experience in their field. Our Program Management staff will work with you to manage your most complex systems integration projects.  Our goal is to become a leading provider of advanced technology services, including networking solutions for distributed exercise IT environments and warfare Operations Analysis.